Talk about big shoes to fill. Villanueve takes on a universe where fans were ready with torches upon the first mention of a sequel. Luckily he not only matches the original, he surpasses the classic. Blade Runner 2049 is one of those rare pieces that can combine the best parts of science fiction, weave them with heavy topics like creationism and morality, and spin a web which grabs and holds viewers from start to finish. The entire cast is working their A-game here. 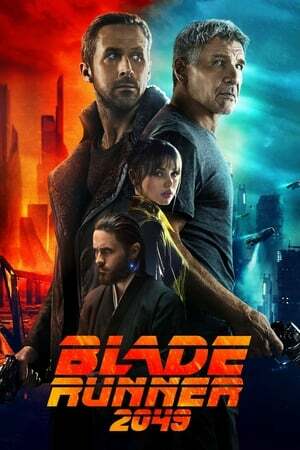 Gosling continues to pad his resume, Ford gives his best work in probably 25 years, and Ana de Armas makes her name known with a stellar performance as an A.I. companion of Gosling's lead. This is a near-masterpiece and I admit it may hit that perfect 10 mark upon watch 2.